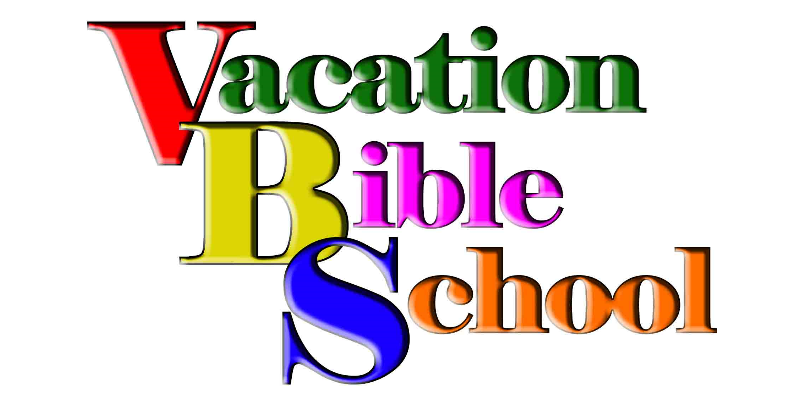 We are having a reunion for anyone that has ever attended Father Beiting’s Vacation Bible School (over the years). It will be Tuesday, April 3, 2012, 1-3pm, at the Roy Collier Community Center in Inez. Come join us!